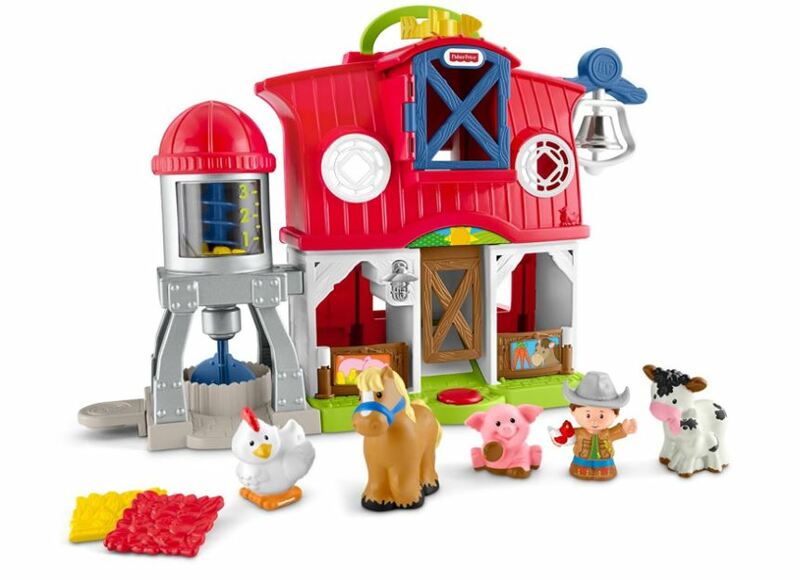 Right now you can get this Fisher-Price Little People Caring for Animals Farm Playset for $22.39 (Retail $39.99)! -​Press discovery button for fun songs, animal sounds & phrases. It also turns on the light & pops open the stall doors! -Open the hayloft for drop-through fun, which activates even more fun sounds, songs & phrases!